Are you looking for an alternative to store bought heat packs as a way to save money and keep your hands warm on a chilly winter day. Making your own is a great way to save money, as you can reuse them again and again. 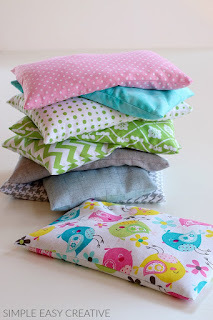 You will just need a few supplies to make your own DIY heat packs. The basics that are needed to make DIY heat packs include some fabric, a pair of scissors, rice, and a sewing machine or needle and thread. The rice to use for this project is kind of important as you need to use long grain rice, but not the instant kind. If you are having problems filling them, a simple solution is to use a funnel or make one from a paper plate. 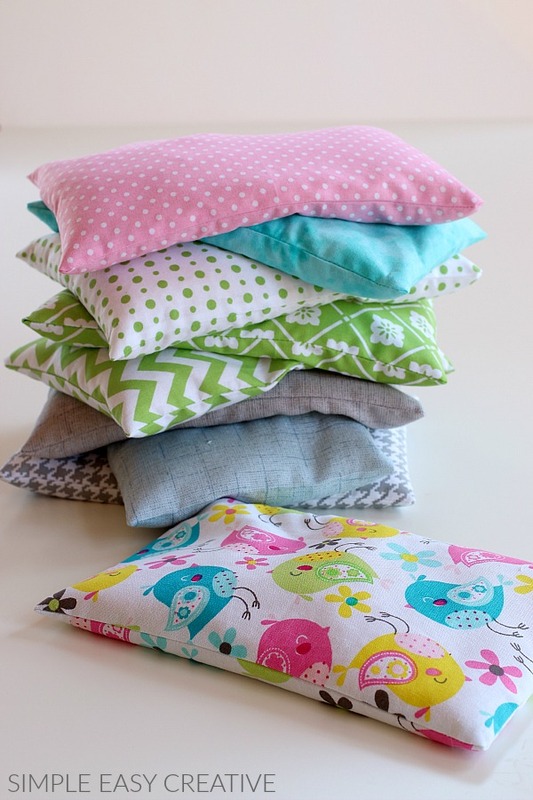 You can make your DIY heat packs into any shape and size that you prefer. These items are great to use at home or when travelling. If you are in a car, simply place your heat pack under the floor vent for a few minutes to recharge. Items like this are a great gift ides for any occasion.